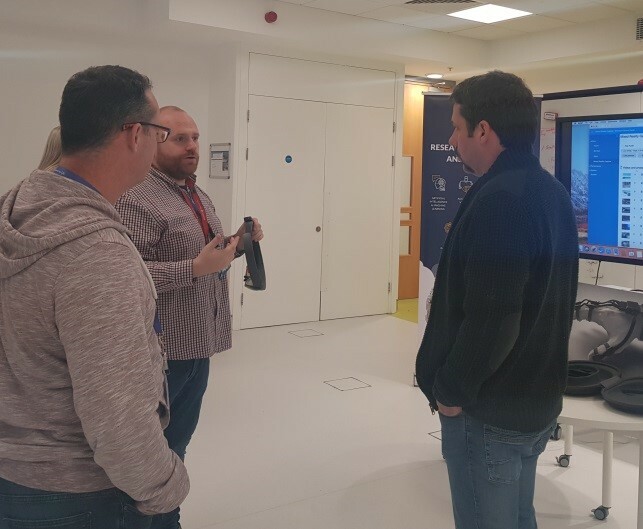 The TSSG team was delighted to participate in the Parenteral Drug Association (PDA) event hosted by Sanofi in Waterford. 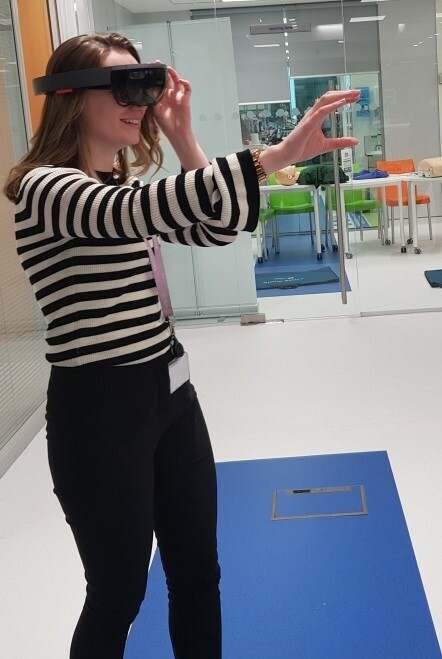 Our team of augmented reality (AR) and virtual reality) VR experts was met with great enthusiasm by Sanofi staff and event attendees and it is clear that there is a strong appetite for adopting this technology within the life sciences industry. 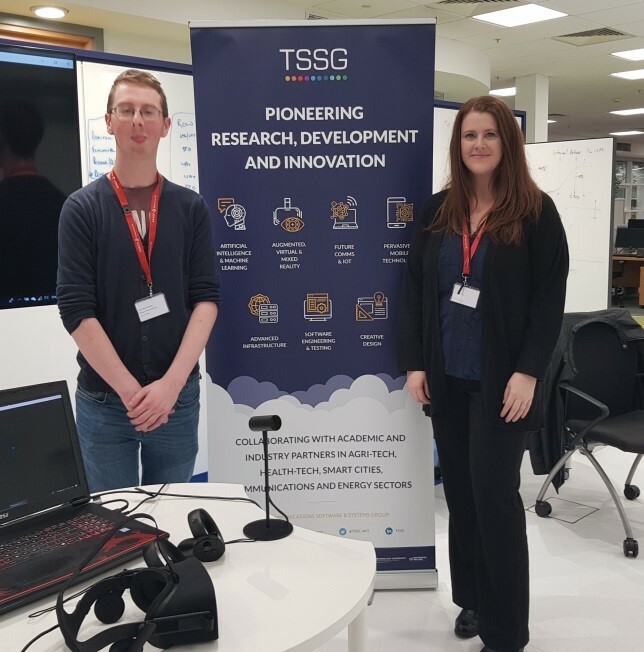 Stephen Barnes and Ryan McCloskey from the TSSG Gateway were on hand to guide the demonstrations and give people the opportunity to experience AR and VR, many for the first time. This type of interaction and engagement between TSSG R&D specialists and industry-based professionals is key to the creation of valuable solutions to real challenges faced by organisations. 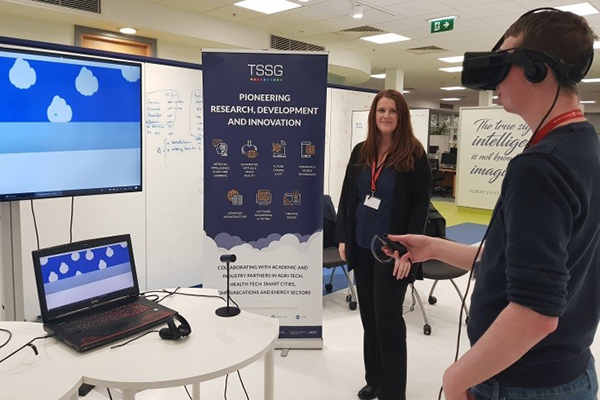 Frances Cleary (Research Manager, TSSG) provided thought-provoking insights into various applications and use cases for AR and VR technology; training scenarios proved quite popular which is aligned closely to TSSG’s current research and development focus. TSSG thanks Sanofi and the PDA for their warm welcome!